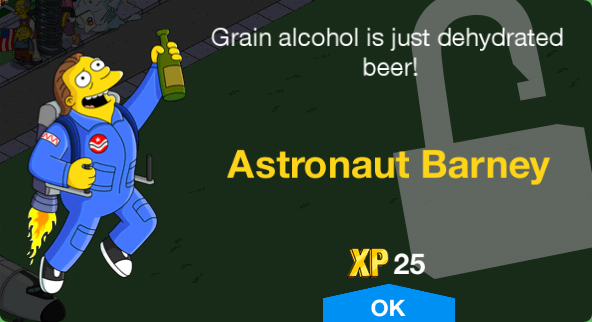 Tapped Out has just gone “where no man has gone before”, deep into space. Sorta. 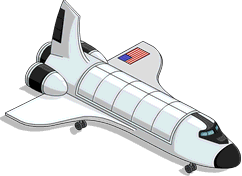 We caught wind of a space-themed update a few weeks ago and teased it here on Topix so while we were not surprised to see it drop, we were happy that it finally came. 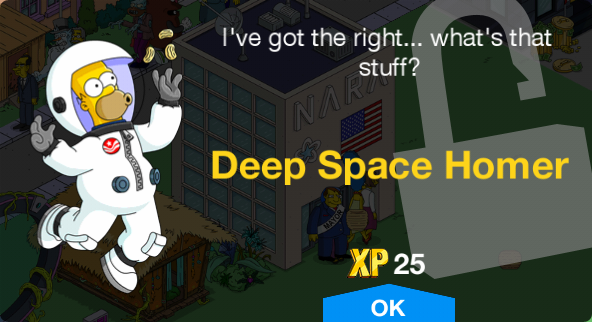 Although this is considered a mini-event it does come with a decent amount of new goodies so I bring you the Deep Space Homer Event Overview. 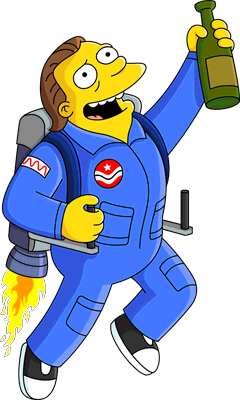 Follow me after the jump to discover all of the “far out” content that has landed our way. 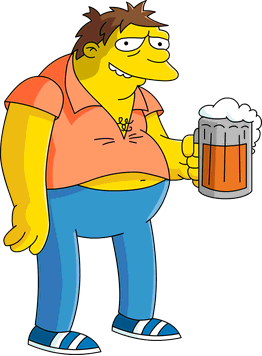 Although everyone will receive the in-game update you must have reached Level 20 and have unlocked Mayor Quimby as he activates the prerequisite quest to launch the event. Splash Screen/Icon: Since this is a mini-event the splash screen and icon have not changed and are the standard game splash and icon. 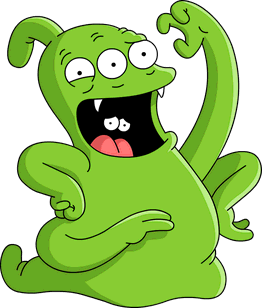 This building/character combo returns to us from the Treehouse of Horror XXV and Treehouse of Horror 2015 events. 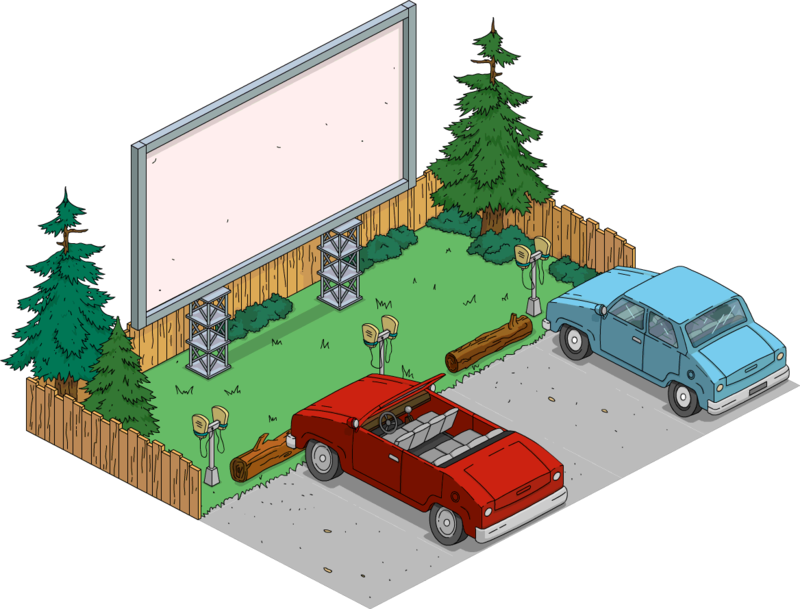 This item returns from the Treehouse of Horror XXV and Treehouse of Horror 2015 events. 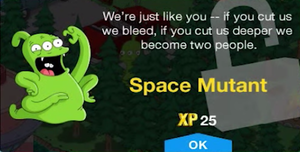 This is a returning item from the Treehouse of Horror XXV and Treehouse of Horror 2015 events. Animated: The Queen spews yellow Rigellian drool when tapped. 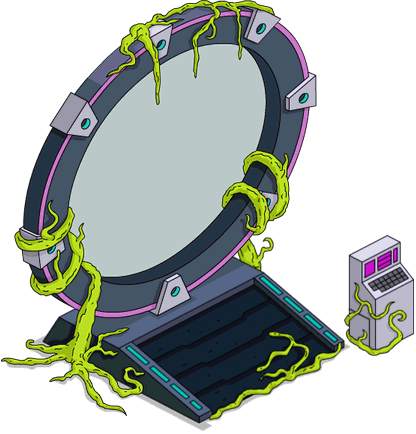 This alien decoration was first offered during the Treehouse of Horror XXV event. Unique: Unlimited availability for the duration of the event. This combo was first offered during the Christmas 2012 event. Character Involvement: Unlocks jobs below. 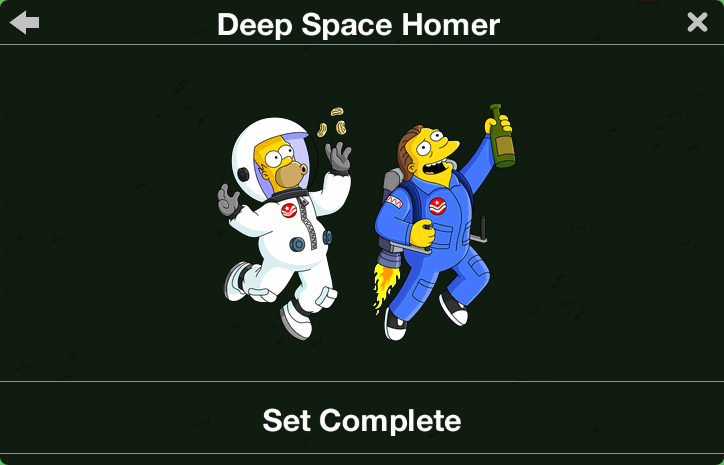 And there you have it the complete content breakdown of the first-of-its-kind Deep Space Homer event. 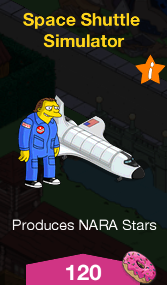 For a mini-event there’s a decent amount of content between the new releases and returning content. Please keep in mind that this event is only 14 days long and the first day is pretty much over at this point. 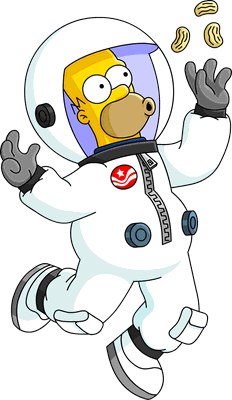 I hope you enjoy going to deep space with the Simpsons. Stay tuned right here at Topix for more coverage of this out-of-this-world mini-event. Thanks for reading! 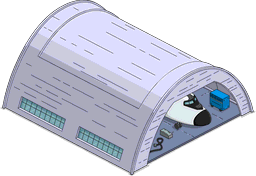 Did you look in the inventory for the Bowlorama? Contact EA support http://help.ea.com/en/contact-us/new/ and ask for a gameadvisor. Same login as the game.